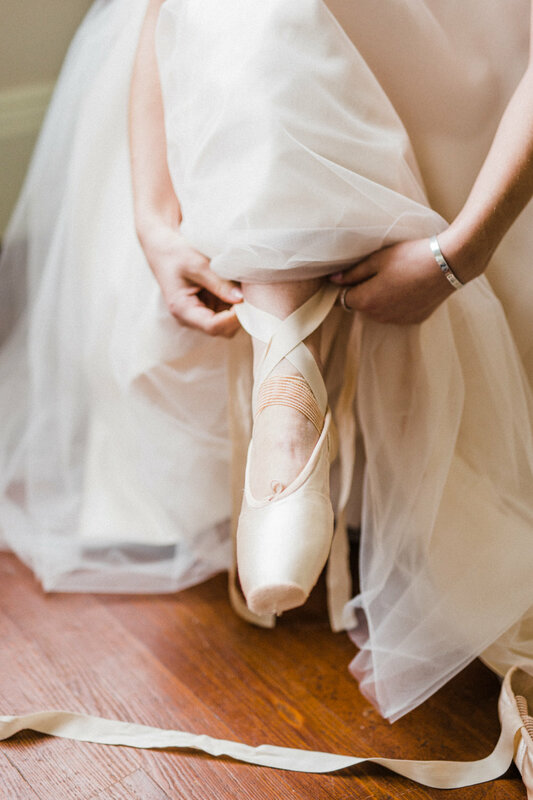 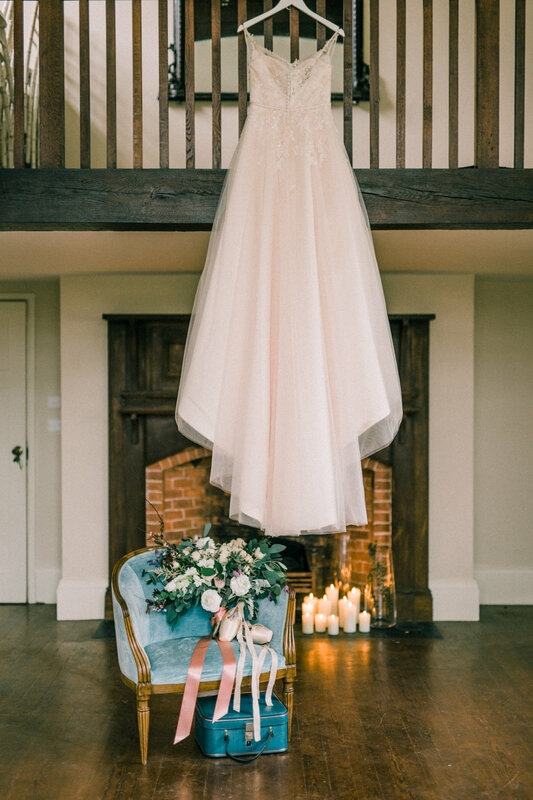 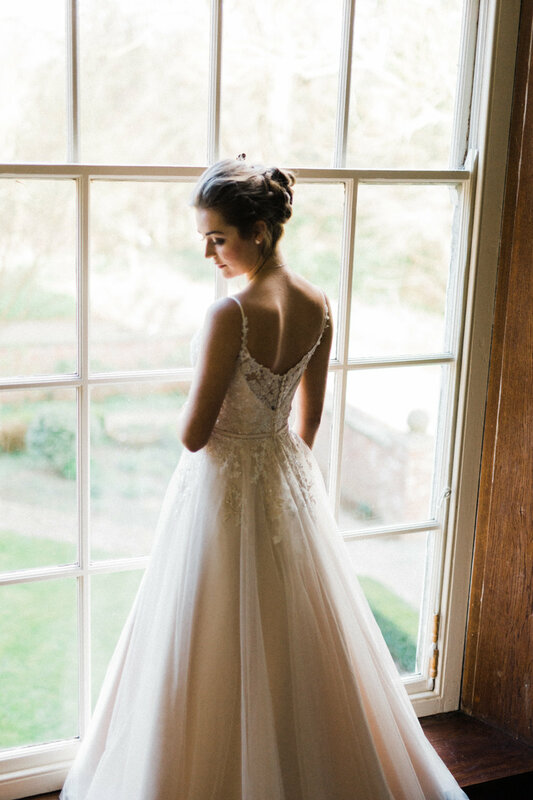 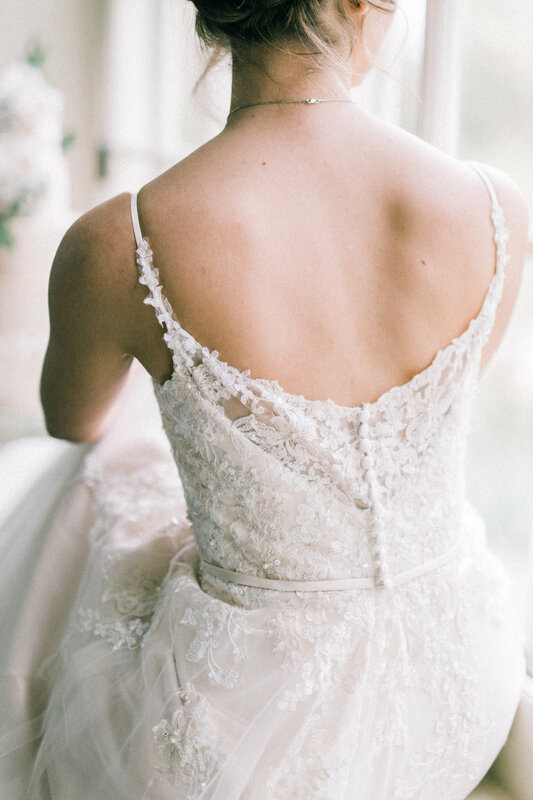 Today I am thrilled to share this enchanting and elegant Ballet inspired Wedding Styled shoot. 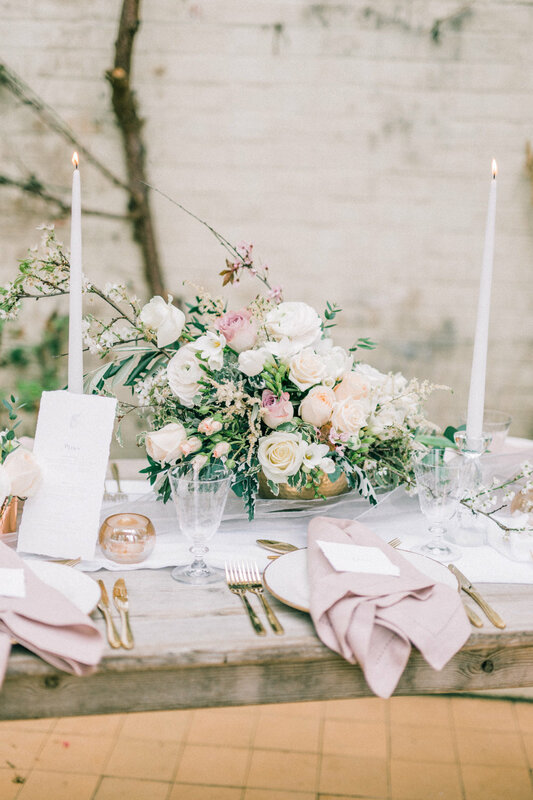 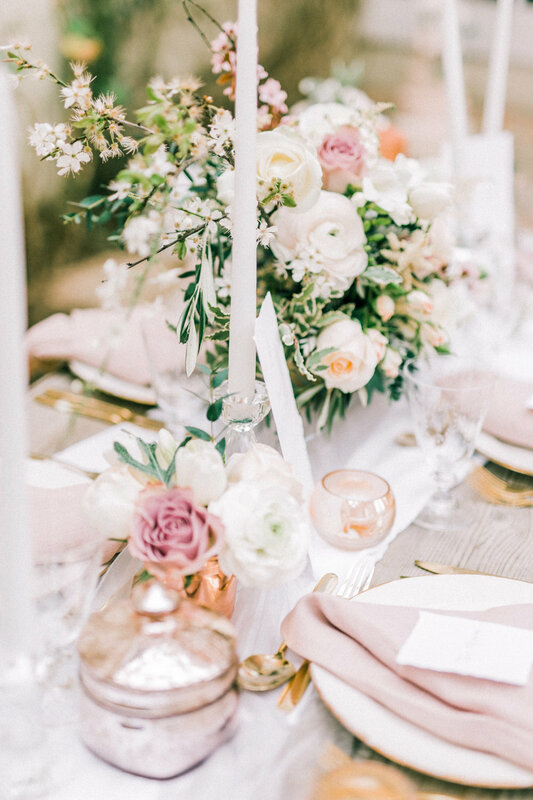 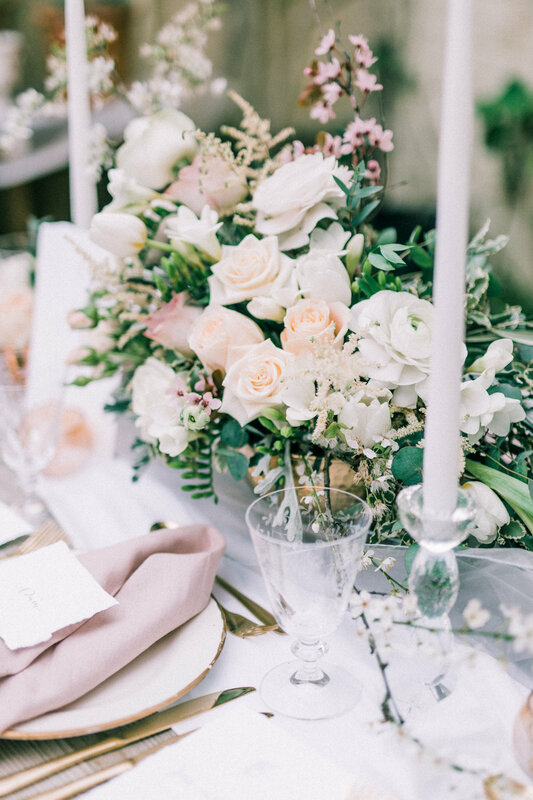 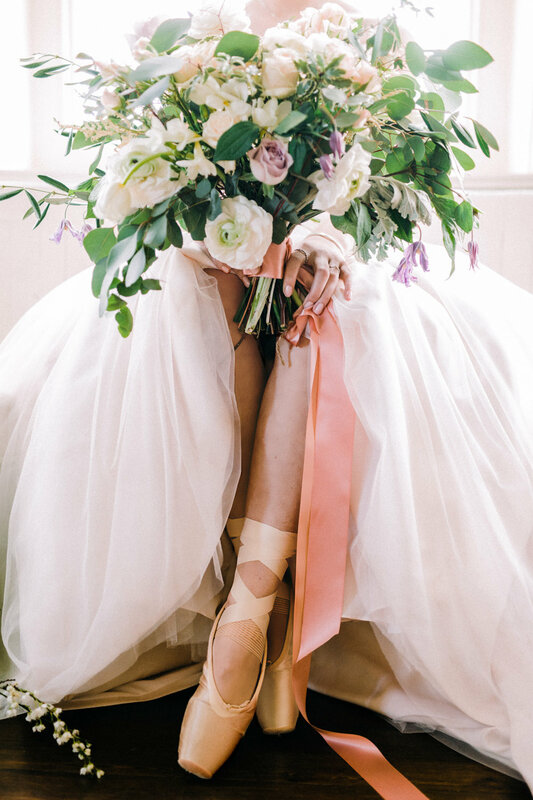 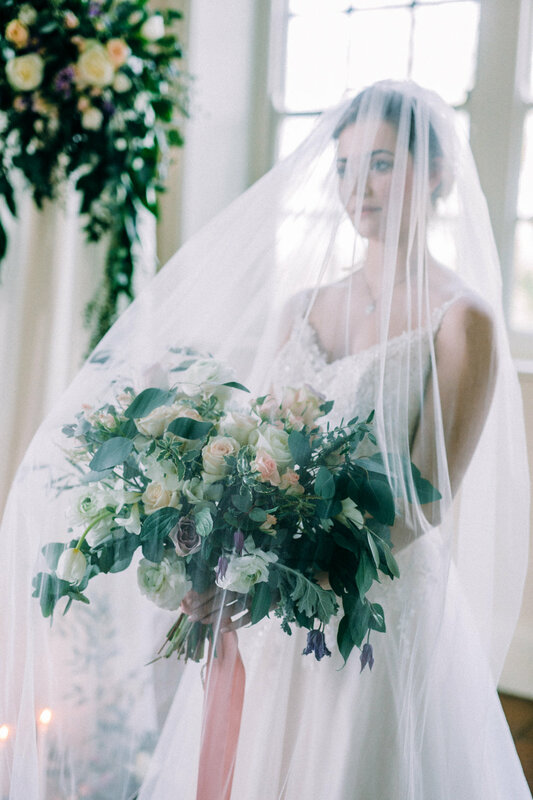 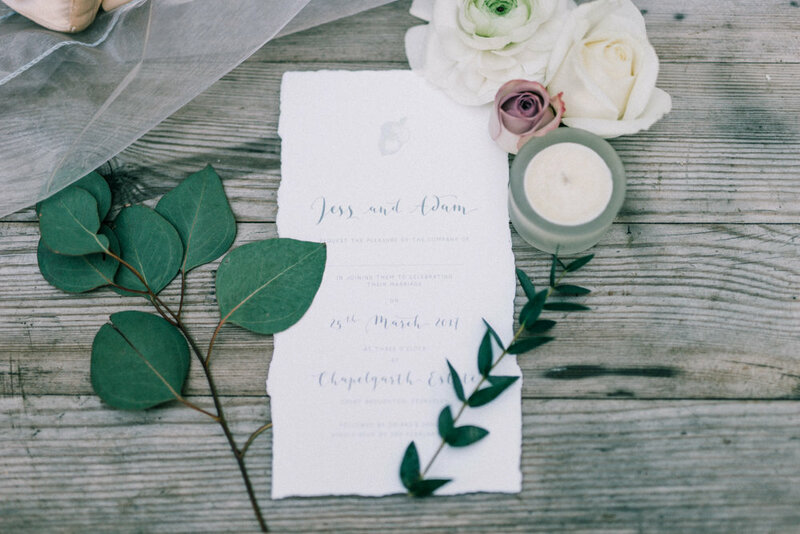 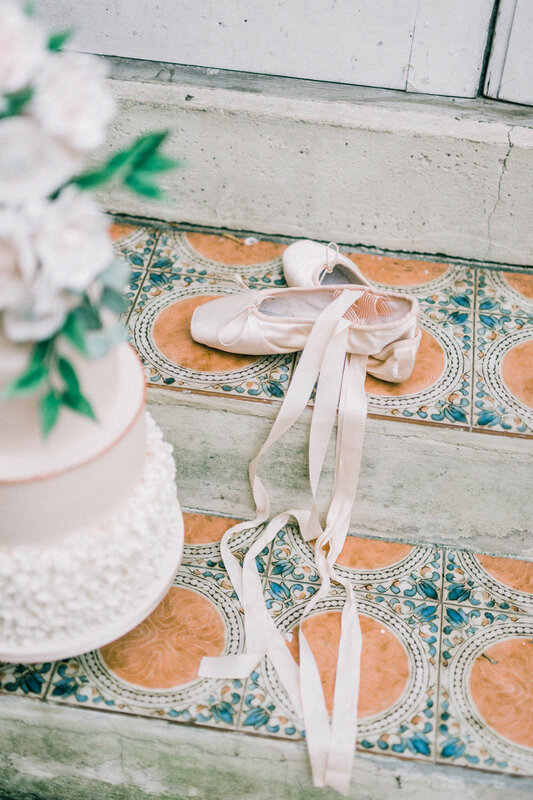 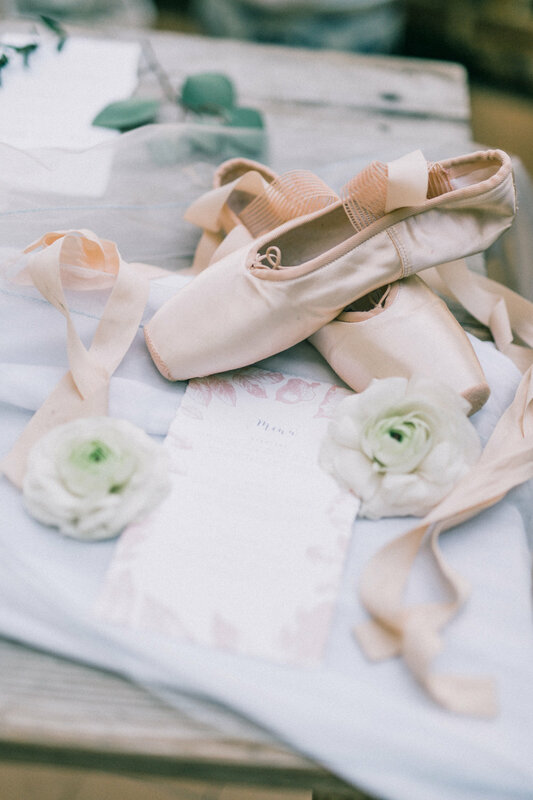 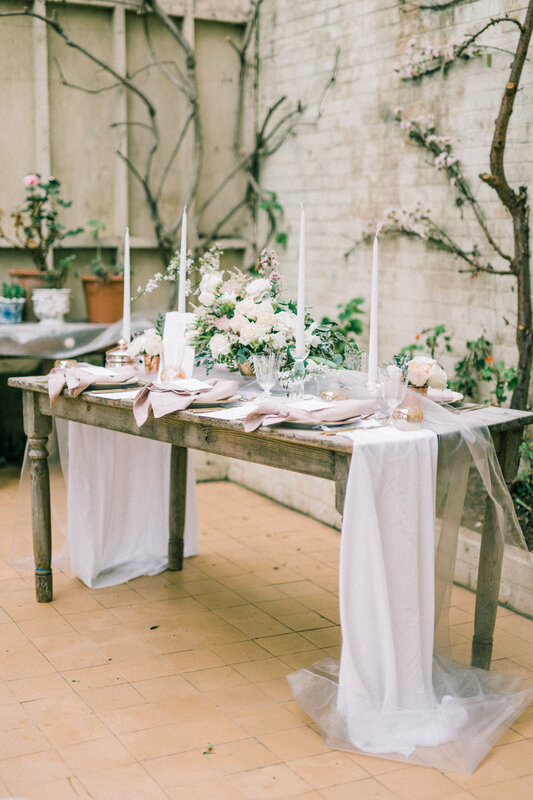 The inspiration for the shoot was a ballet theme with soft ethereal blush pinks, nudes, metallic tones and lots of luscious greenery (Pantone colour for 2017). 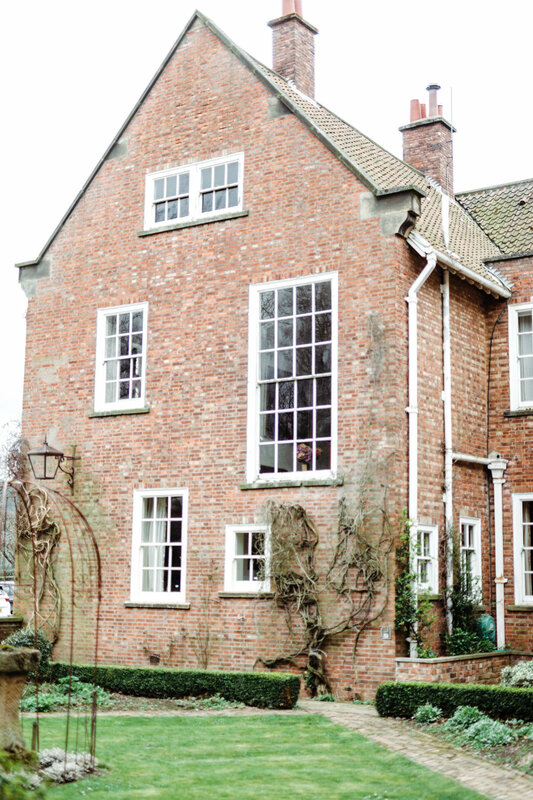 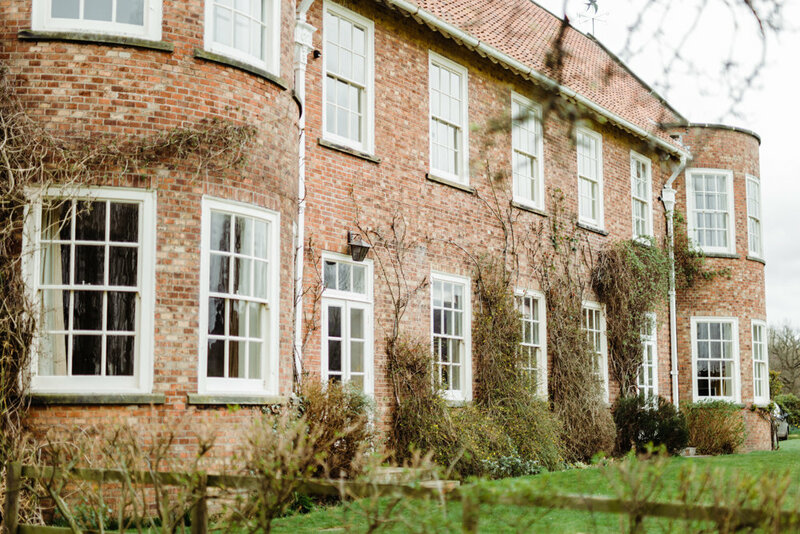 The location for the shoot was the beautiful historic Edwardian venue of Chapelgarth Estate in Broughton North Yorkshire. 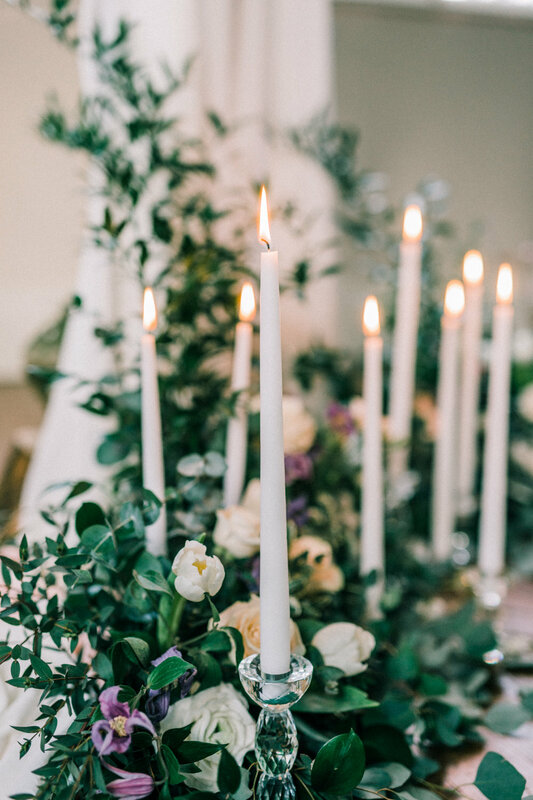 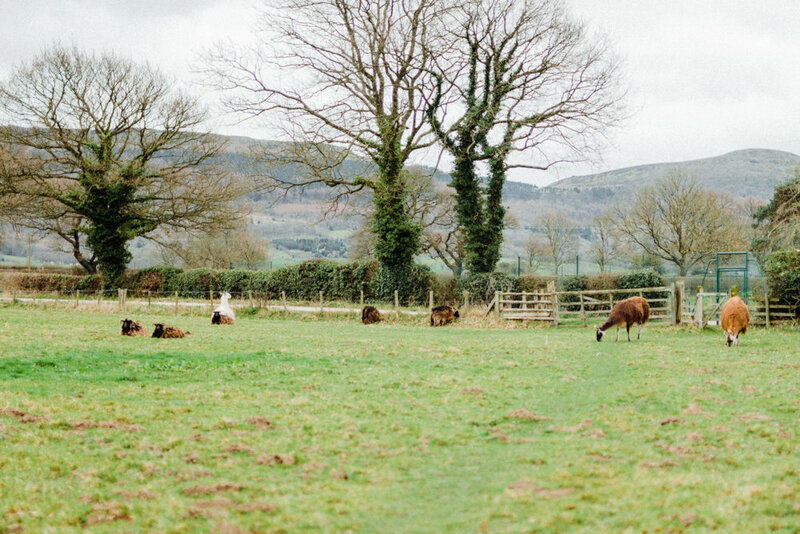 Nestled at the foot of the Cleveland Hills this charming period house is set within its own grounds, surrounded by beautiful countryside, and is perfect for an intimate wedding or party. 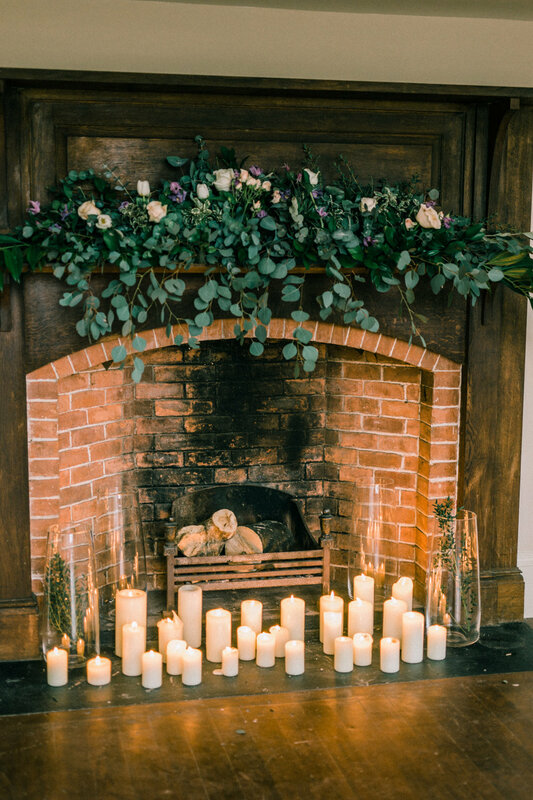 The artist’s studio within was a perfect blank canvas and dressing the fireplace with lots of candles and blooms really gave the shoot a warm hygge feeling. 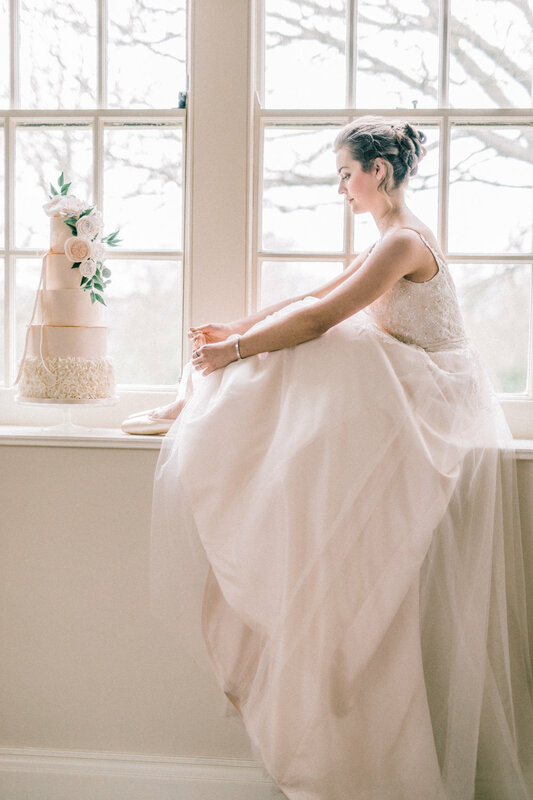 The shoot was organised by Sian Chaplin of Sian Chaplin Events. 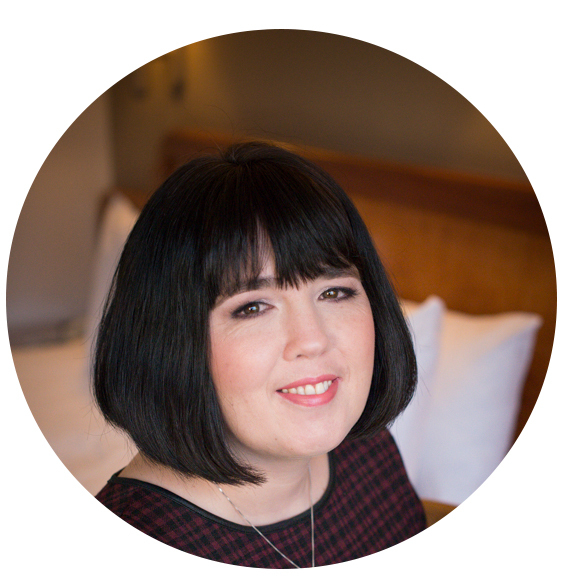 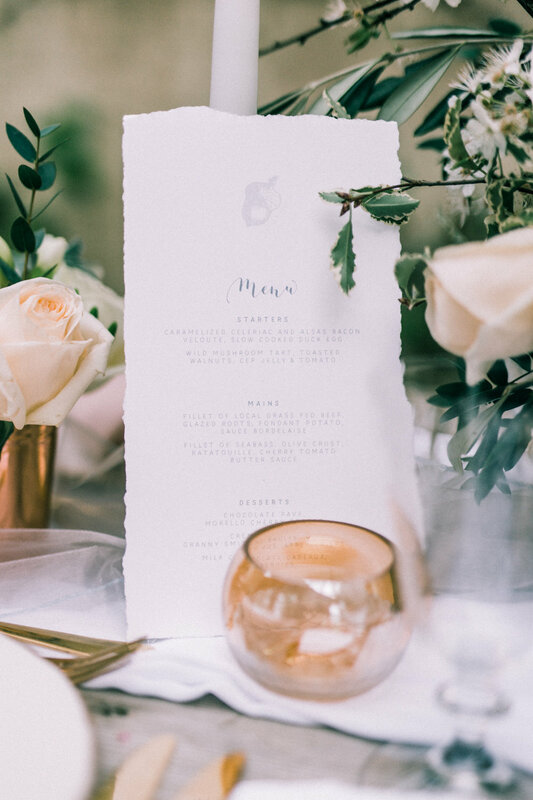 Every little part of the day was perfectly planned and Sian was able to bring everyones vision together cohesively and was there on the day to bring all the little details together. 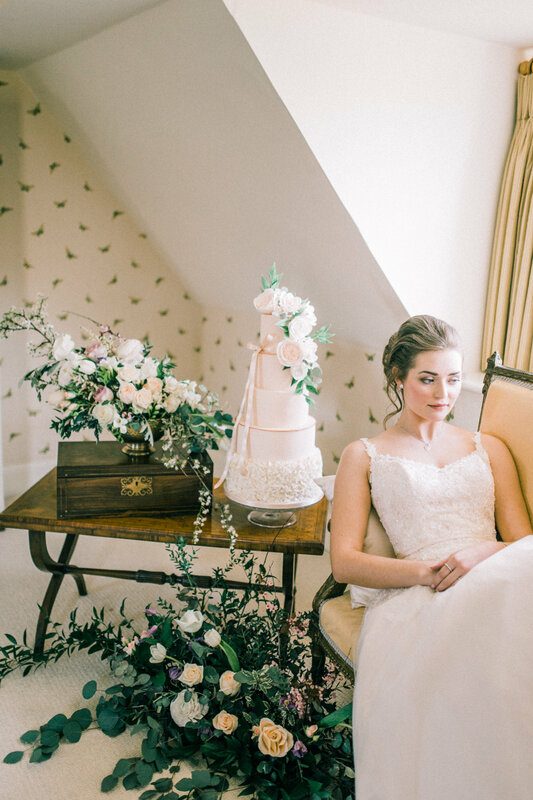 Photographer Arabella Smith was delighted when she had the opportunity to work on this particular shoot. 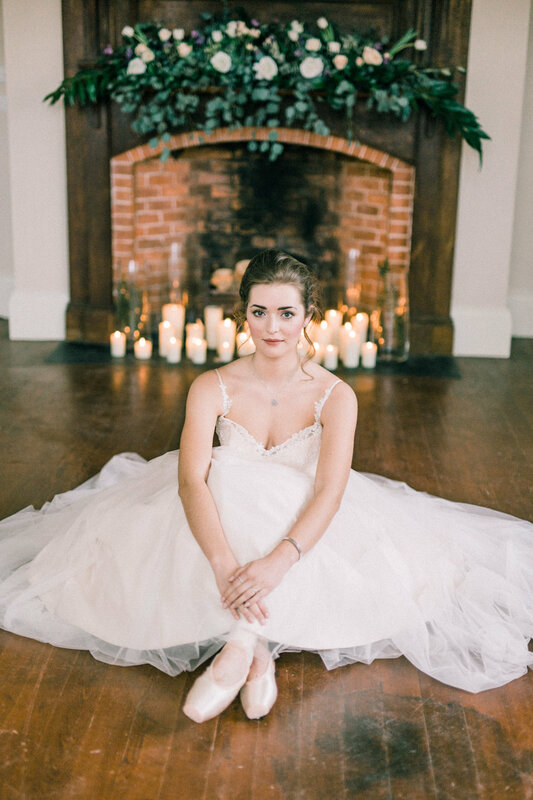 The style, and overall look and feel of the theme was perfectly in line with her style of fine art photography. 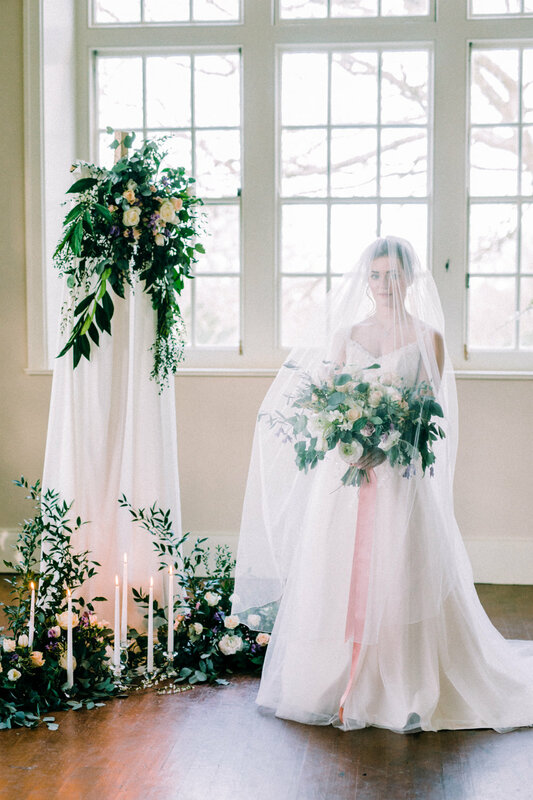 Sarah of Styling Farm created a beautiful bridal back drop using georgette drapes and lots of greenery. 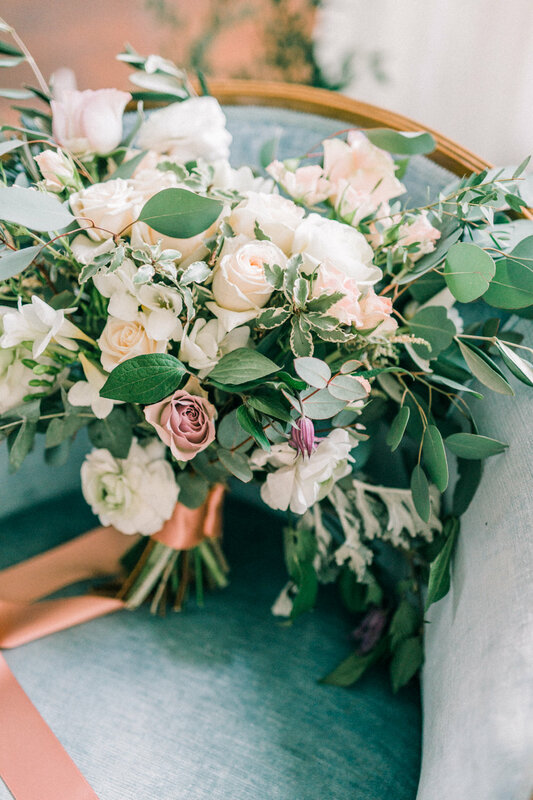 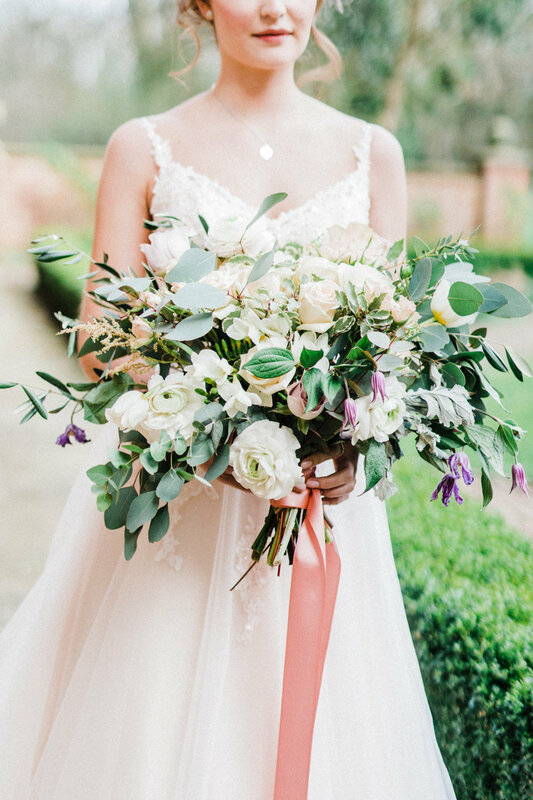 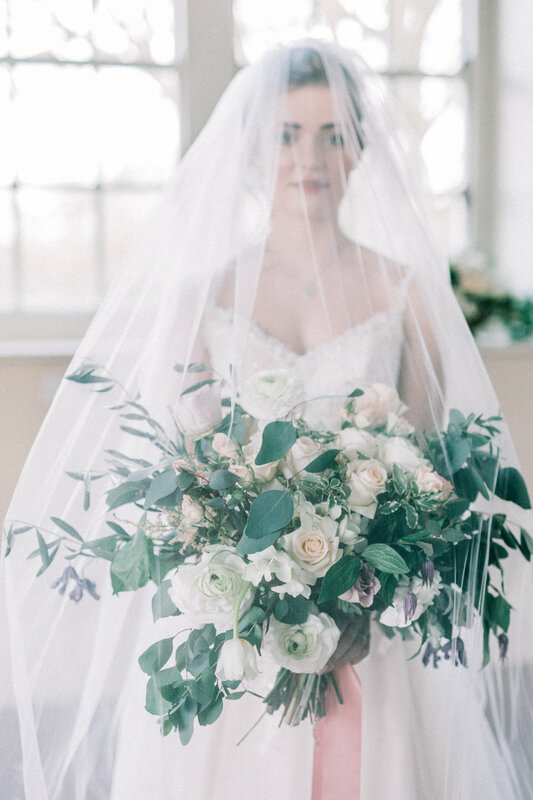 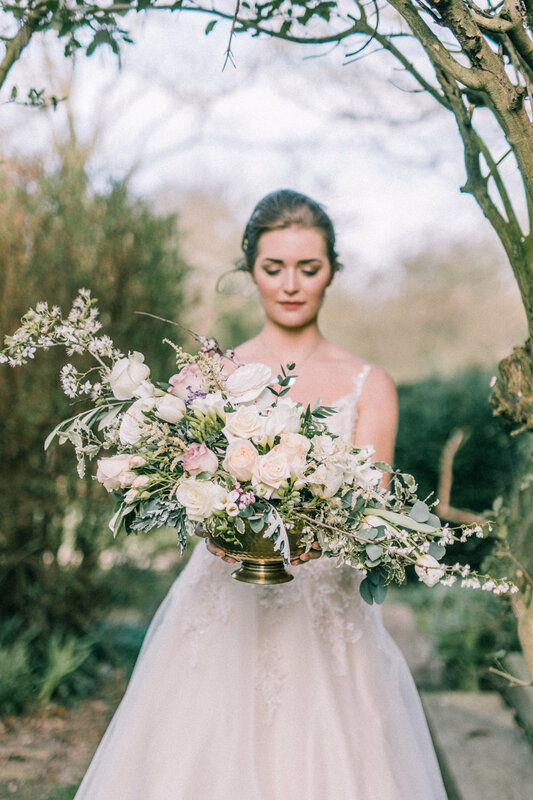 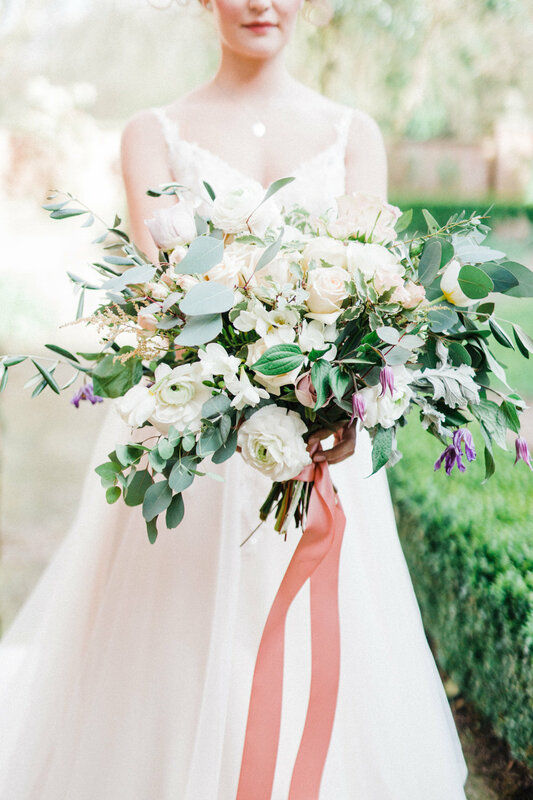 She used a perfect mixture of David Austin & Vendella Roses, with Hanoi Ranunculus, Smith & Munson British Tulips and some wild hawthorn blossoms and pink blossom plus lots of other goodies to give texture and depth. 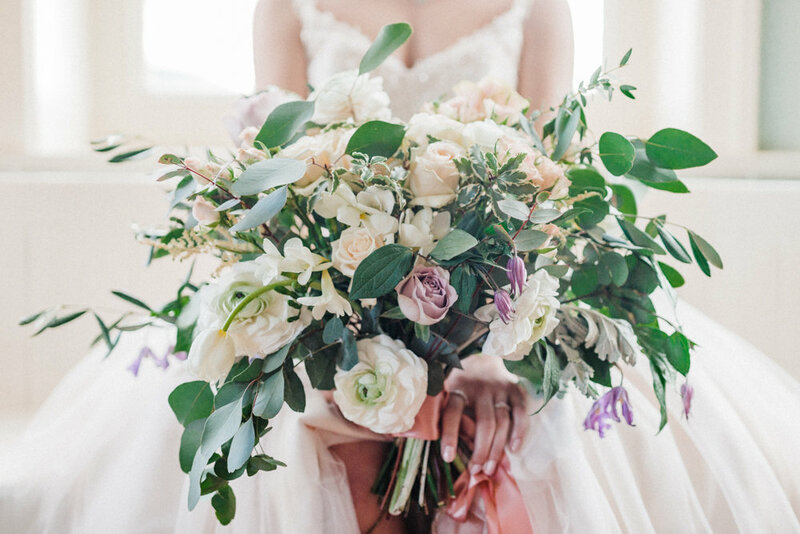 The foliage was kept soft and sage to match the tones. 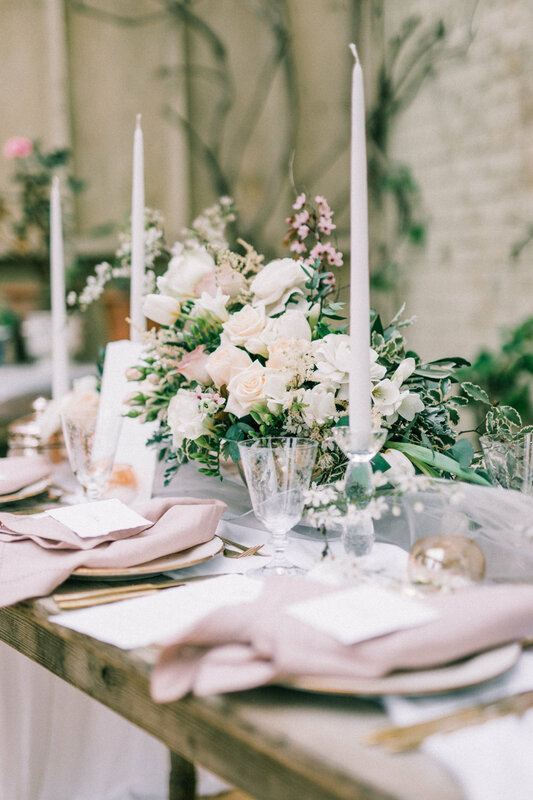 The 2017 love for mixed metallics was incorporated in the gold cutlery, brass flower bowls and copper votives filled with flowers. 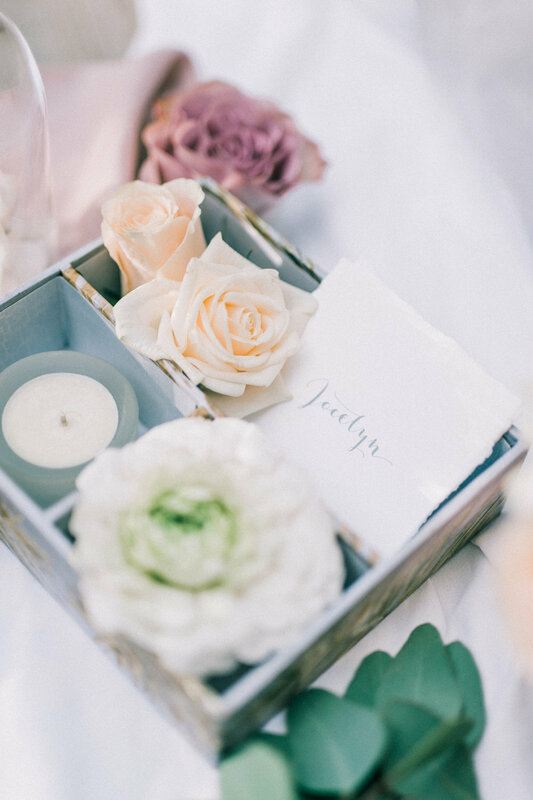 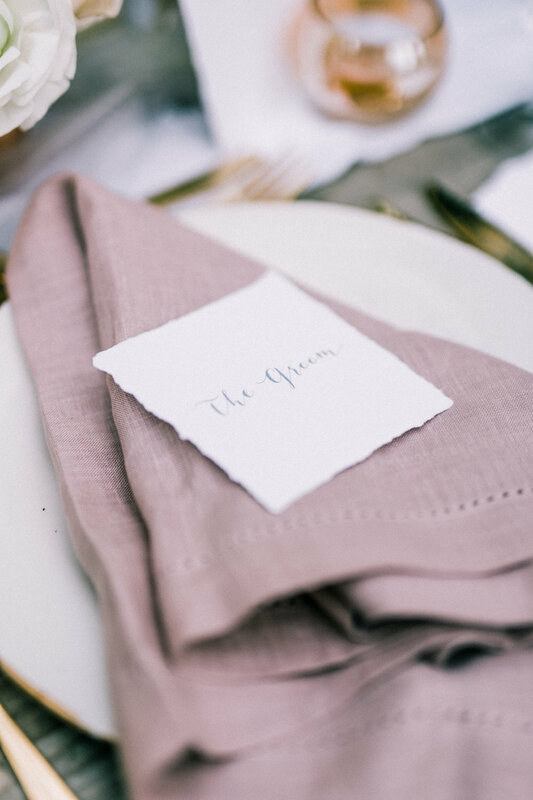 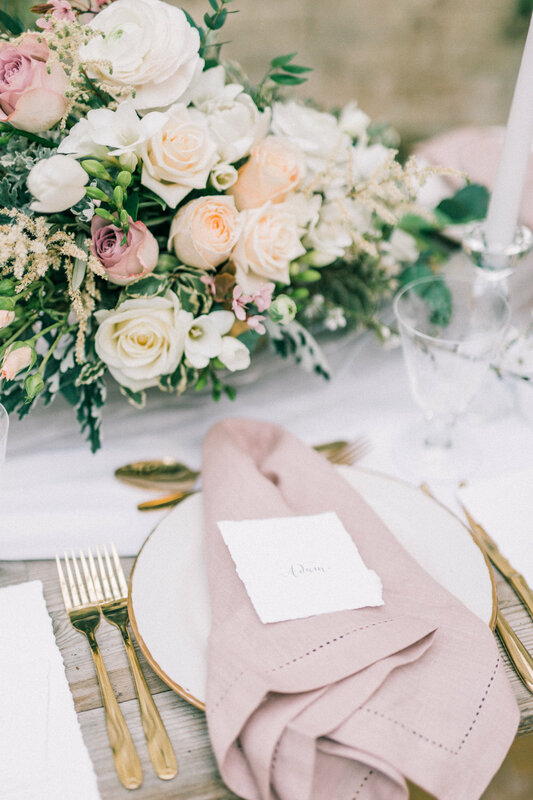 The blush pink Calligraphy stationary to compliment was designed by JB Creatives & was the perfect addition to a beautifully styled table setting. 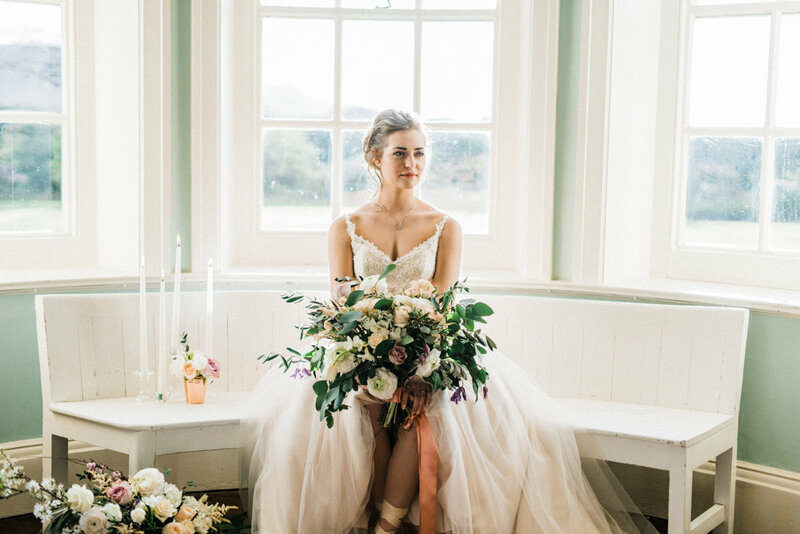 The Brides attire was a stunning lace/tulle light gold gown by Romantica of Devon ‘Carmel’ from Alison Jane Bridal in Mirfield. 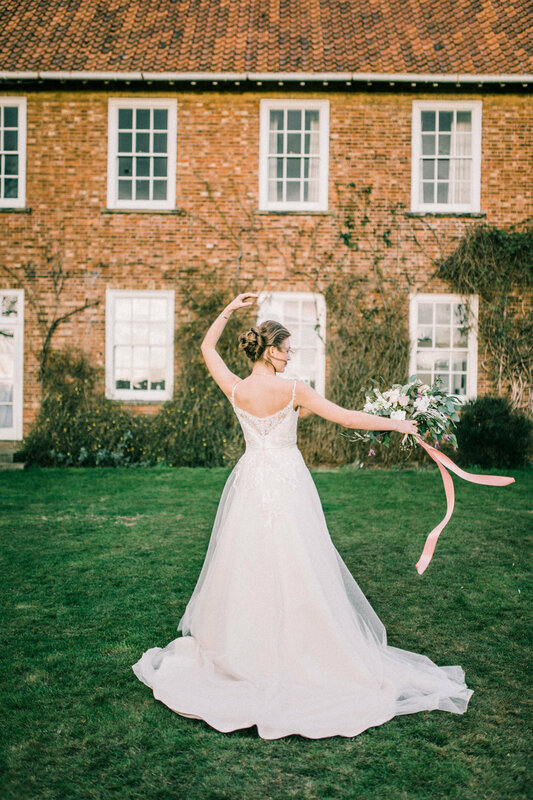 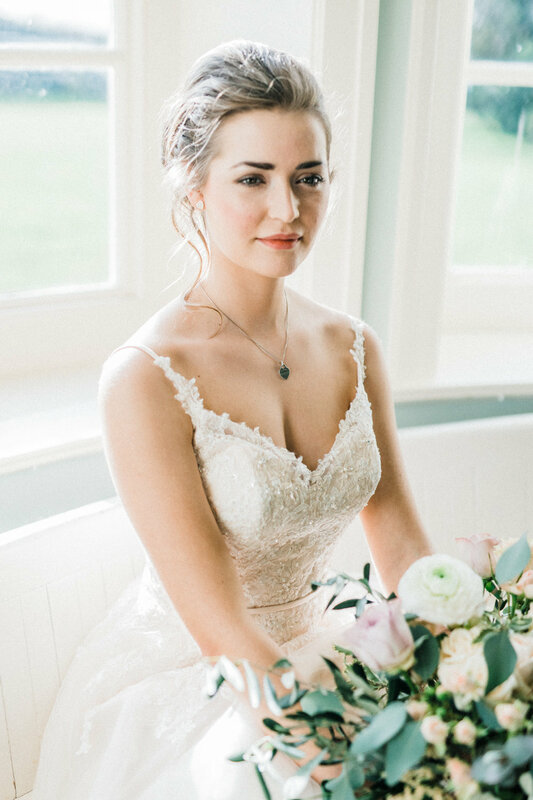 The delicately embroidered and beaded straps culminate in a very attractive lightly beaded V neckline with spaghetti straps that epitomise the ballet look. 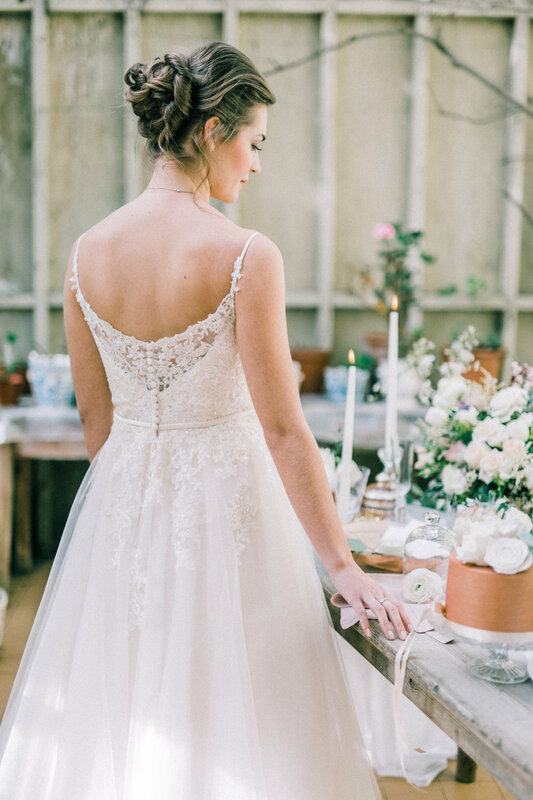 There is a subtle delicate lace illusion v back, and the waist is beautifully emphasised by a narrow plain belt. 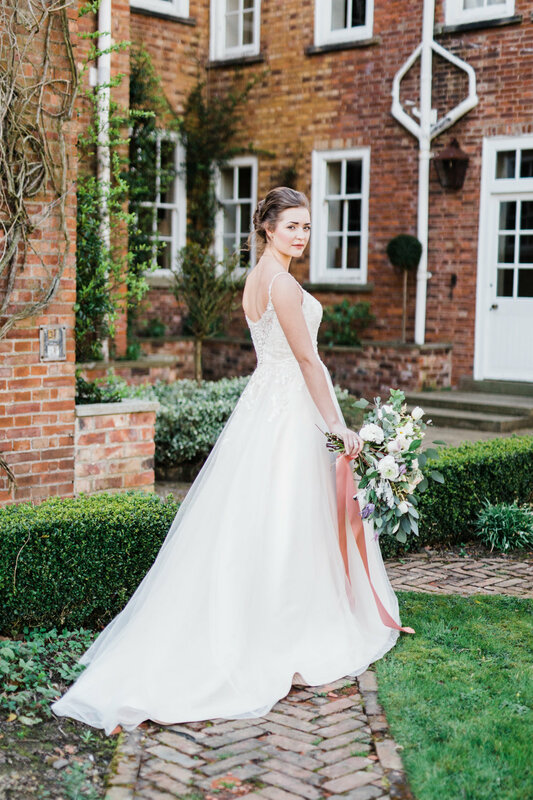 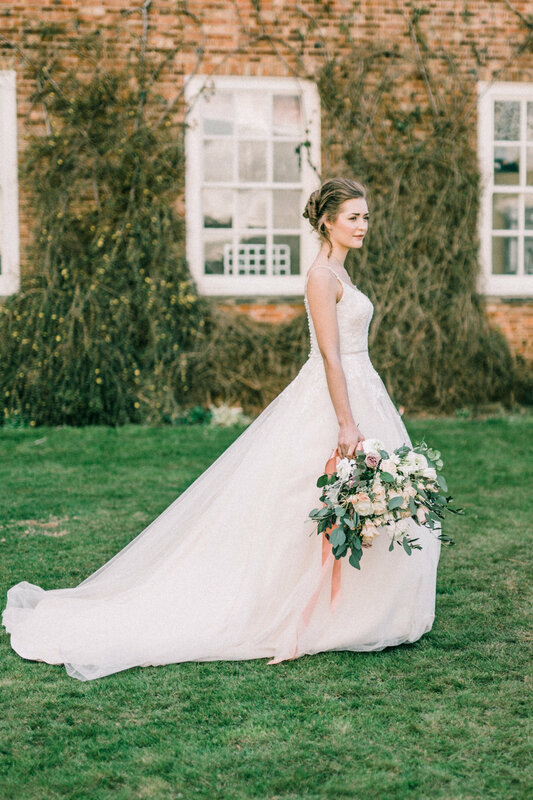 This romantic shape and on trend subtle colour make Carmel the perfect gown for many body types. 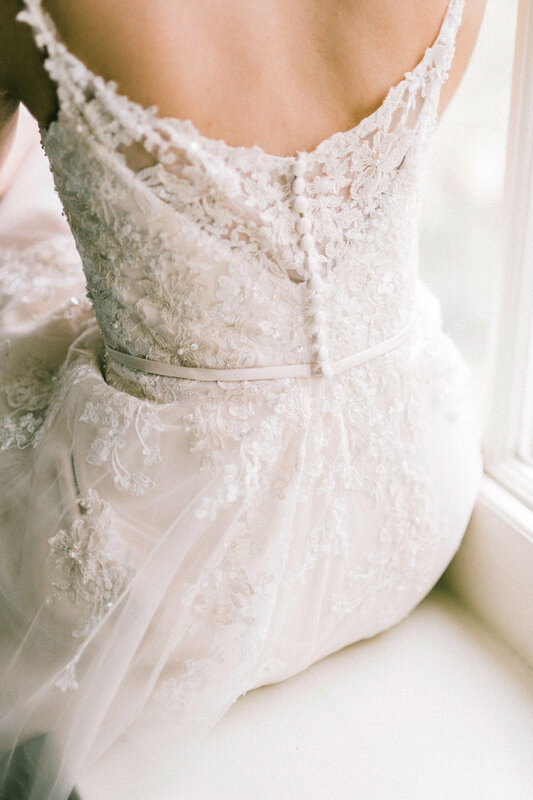 The flowing skirt will hide hips while the delicate belt slims the waist. 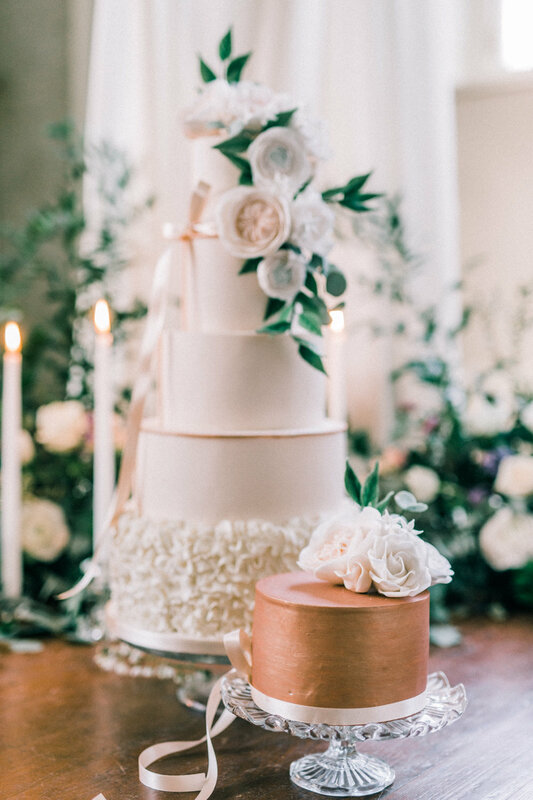 The Cake was created by the talented White Rose Cake Design featuring elements such as the trailing ribbon, ruffle tier and the colour reflect the ethereal nature of the theme. 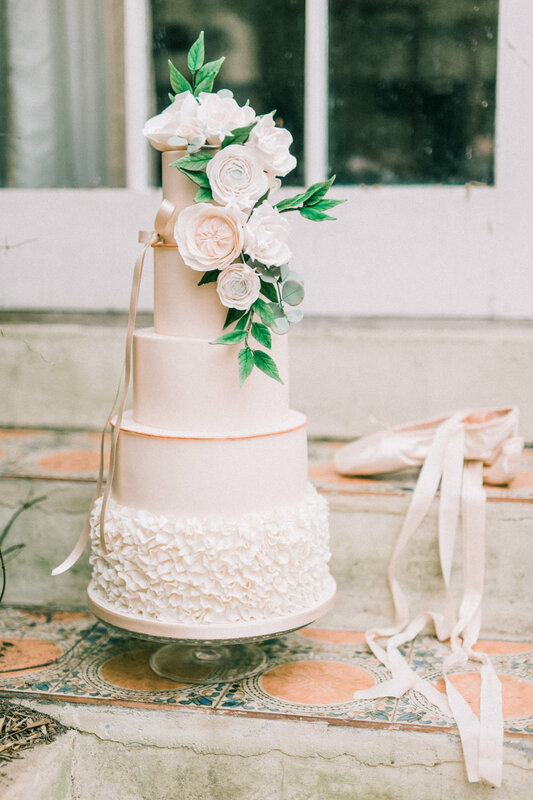 The delicate handcrafted sugar flowers are a nod to the botanical trends which are everywhere at the moment. 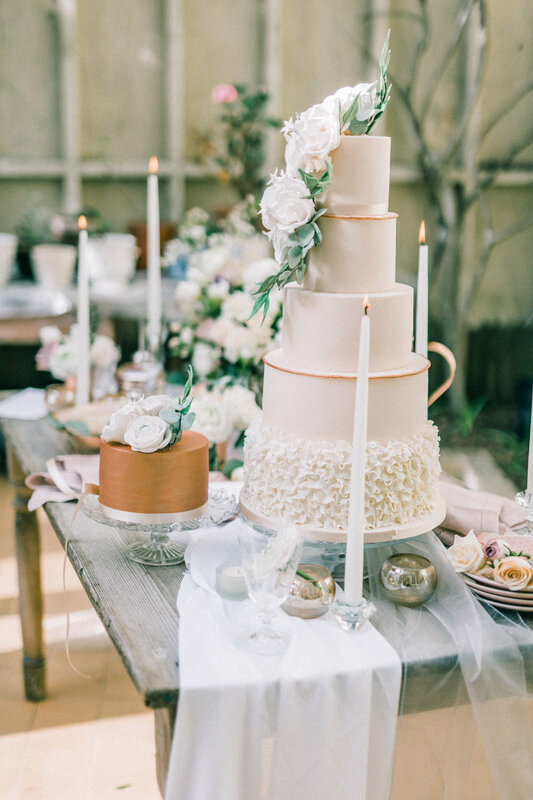 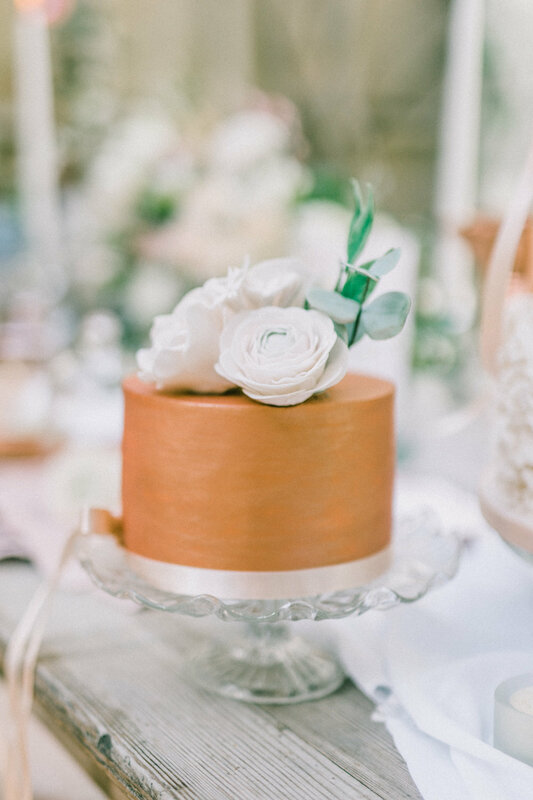 The copper band adds a modern touch, as does the copper accent cake with its coordinating sugar flowers. 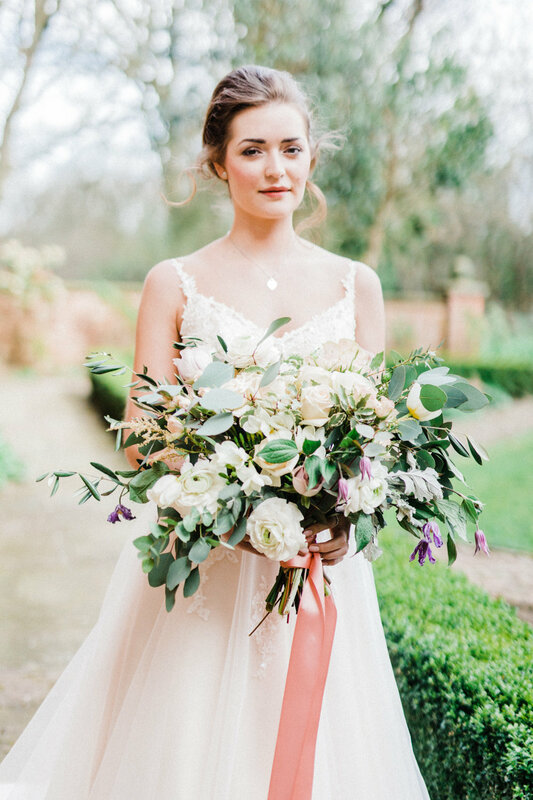 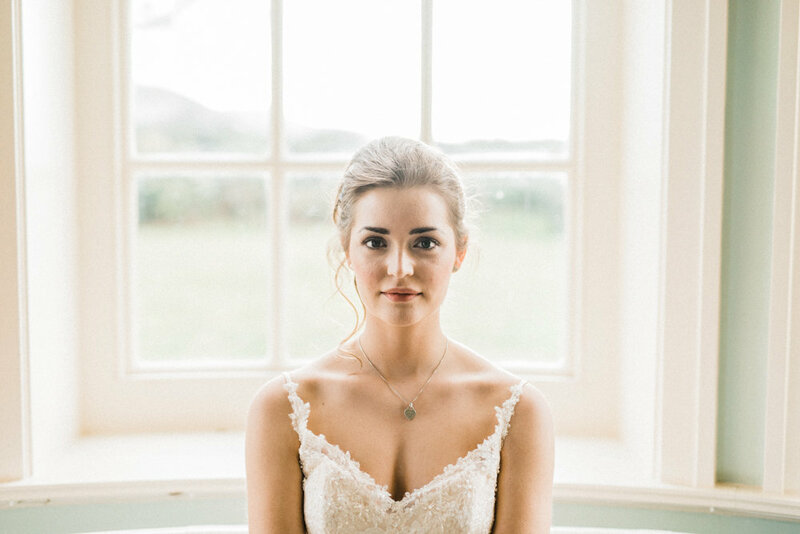 Modelled beautifully by Kayleigh Richmond, hairstylist Catherine Elizabeth styled a beautiful loose bun, and Stephanie Duerden MUA used a palette of soft natural and blush tones to provide a soft finish and complement the overall look and feel. 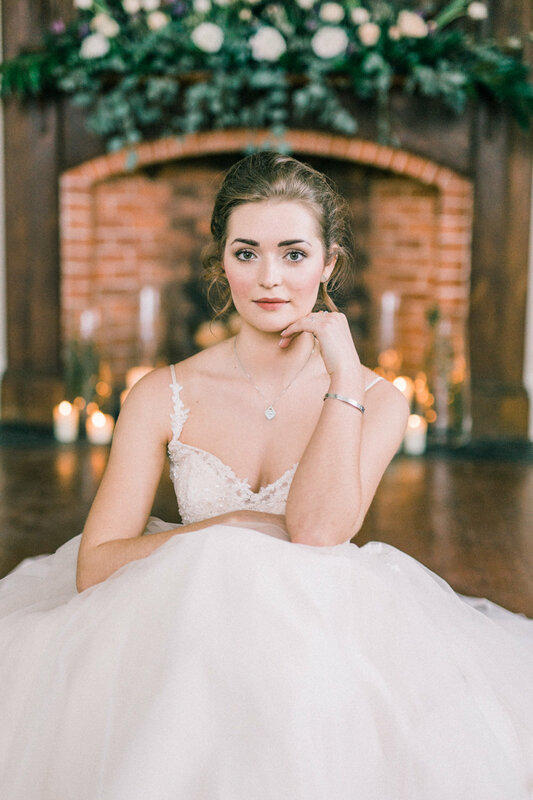 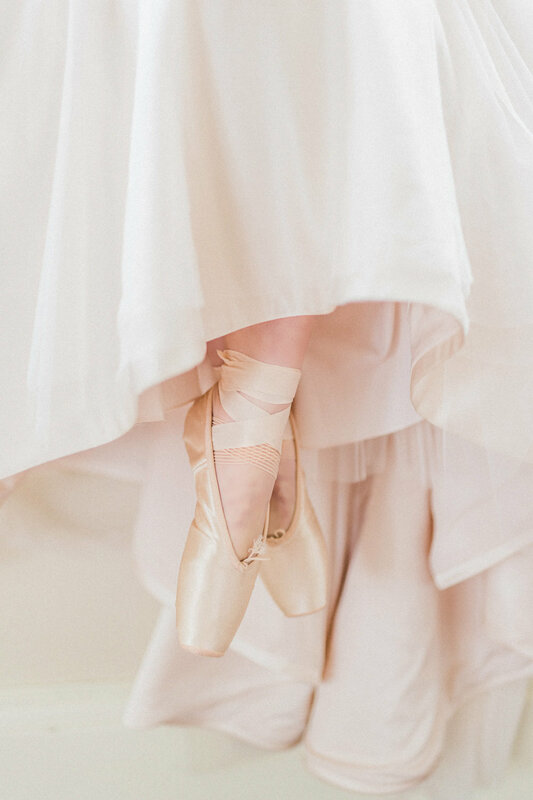 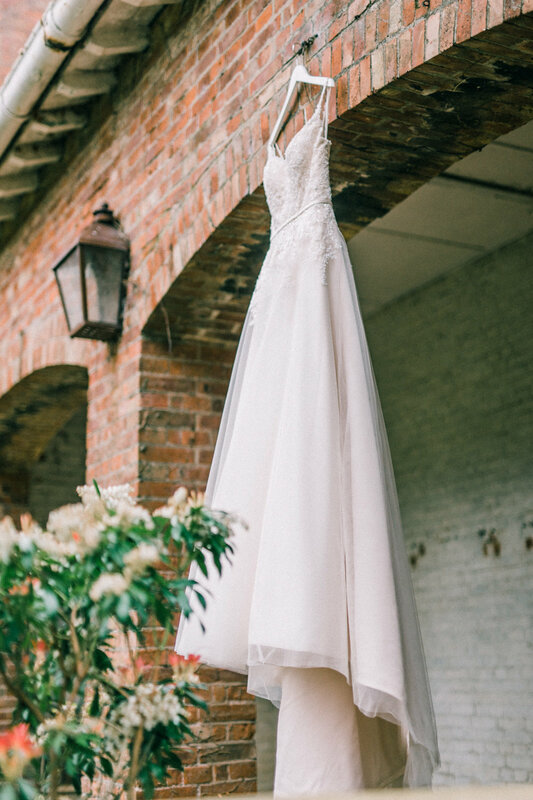 Thank you to the collaborative team for sharing their amazing work, and this romantic and elegant Ballet inspired styled bridal shoot. 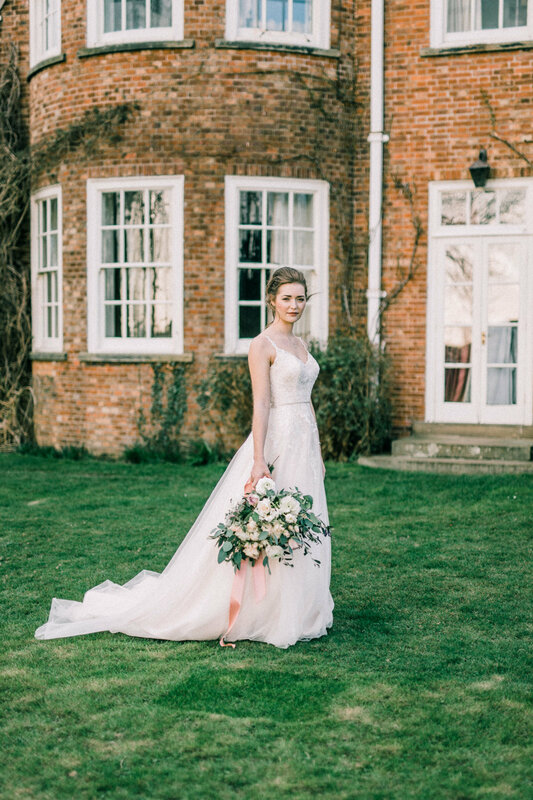 Everybody has worked to the brief whilst bringing their own signature style complimenting each other perfectly.